Photo: Dray Nur waterfall, Buon Ma Thuot. There are a cluster of hotels on Ly Thuong Kiet Street in the centre of the city that on the outside seem like backpacker-type places but actually have poor rooms offering poor value. 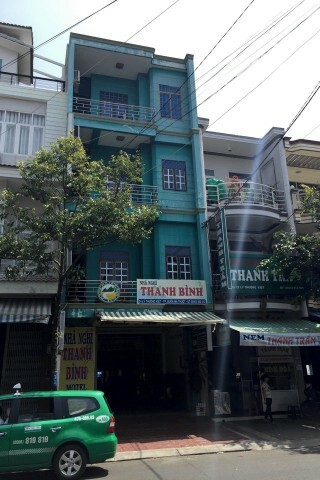 Thanh Binh Hotel is the most decent of the bunch and if we had to, we’d pick it over neighbours Thanh Phat Hotel and Thanh Cong. With Thanh Binh you can look forward to slightly musty rooms with tile floors, fluorescent lighting, a fridge, WiFi, air-con, flatscreen TV and a plain wooden bed frame. The air vents to the hall do allow for some air circulation. One bathroom we saw was is great shape, while another was quite mildewed and looked like it could use a good scrub. The woman at the desk was friendly enough and speaks some English. It’s a definite step up from Thanh Phat Hotel located just across the street, whose depressing 120,000 dong a night fan rooms will appeal to cheapie travellers. And Thanh Binh is better value than the overpriced and grumpy Thanh Cong, who attract far more than they should with their sign with a happy backpacker carrying the world. 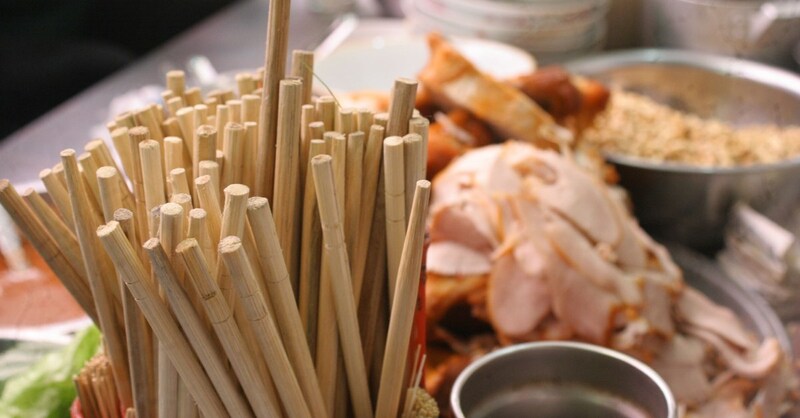 If you’re willing to walk, Ngoc Mai, Hung Vuong and Gia Dinh are better value budget options. Where are you planning on heading to after Buon Ma Thuot? Here are some spots commonly visited from here, or click here to see a full destination list for Vietnam.